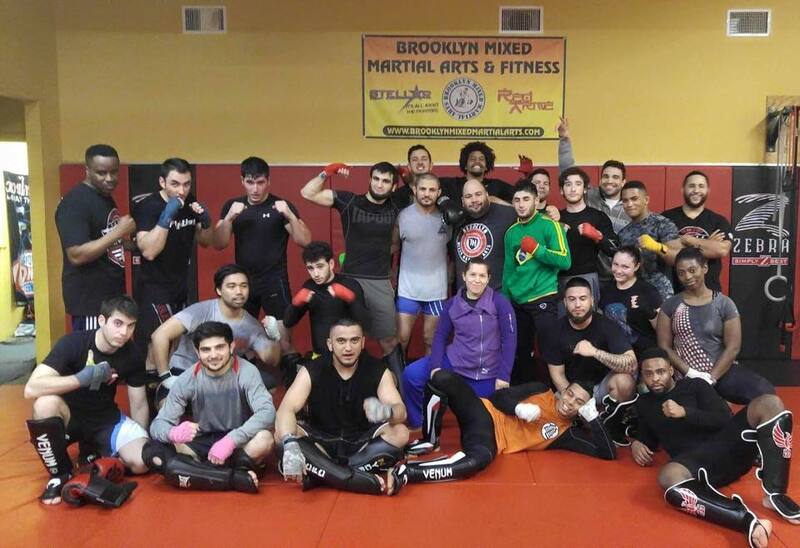 Brooklyn MMA has built a nice fight team to go along with their every day fitness classes. 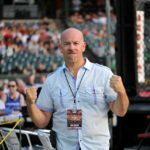 Terry Gold, the owner/head trainer has been working hard and found a tight knit group of fighters who love to help each other improve. One of his favorite fighters is Nick Diaz. Terry had Nick in to do a seminar and it was very successful. I spoke with a couple of their athletes who said the jiu-jitsu based event was tremendous and they learned a lot from the very helpful and skilled UFC fighter from Stockton, California. 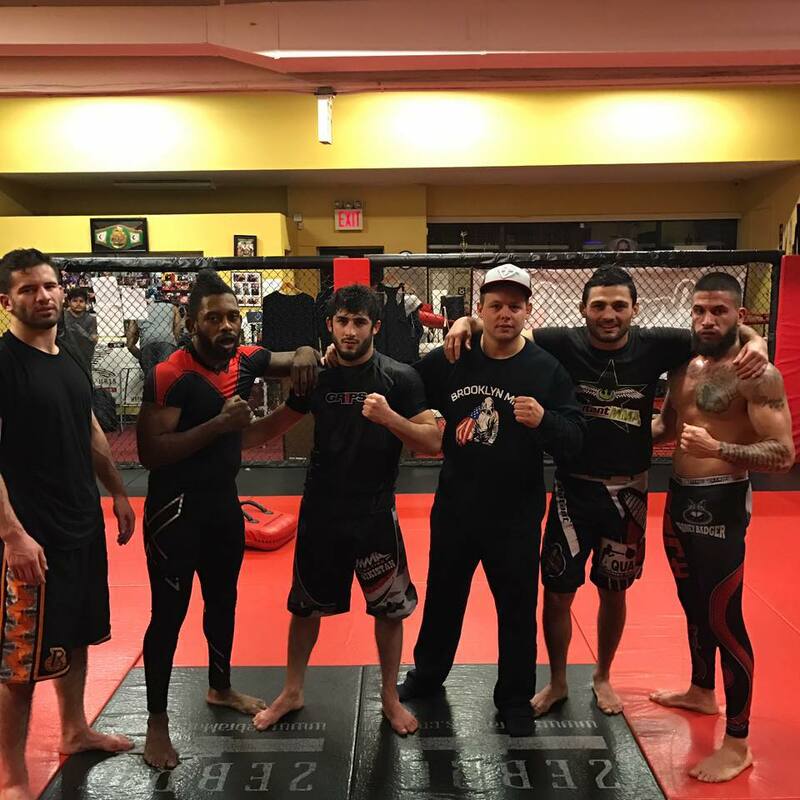 Terry has been doing everything possible to help his fighters get an advantage and gain knowledge. Coming up on Friday, February 24th, two of Gold’s warriors step into the cage in Atlantic City to do their work at Louis Neglia’s Ring of Combat 58. Brandon “Mega” Urquijo is 1-0 and is looking to stay undefeated as he takes on Dominic Biondo in his professional debut. Gold also has Sukhrob Aydarbekov fighting for the vacant 135 lb championship versus Serra-Longo trained Merab Dvalishvili. ROC is one of, if not the best regional shows in the country and Gold expects his guys to come out and perform to the best of their abilities and that also means be victorious. 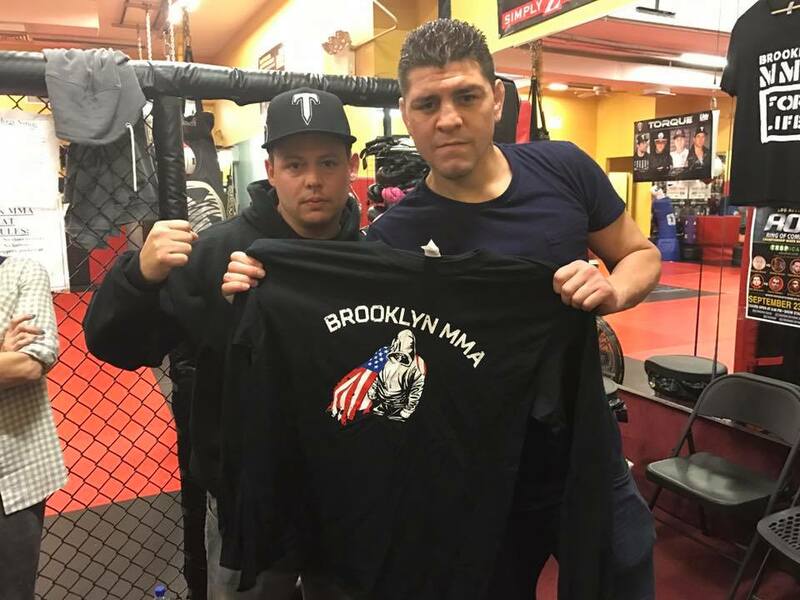 I spoke to the man with a plan from Brooklyn and got a scouting report on both of his fighters as well as the landscape of MMA in the city and how his facility came about. MyMMANews will be cageside with live updates and full results.